Join us for a FREE training course with Will Atkins from London Essex and Hertfordshire Amphibian and Reptile Trust (LEHART). 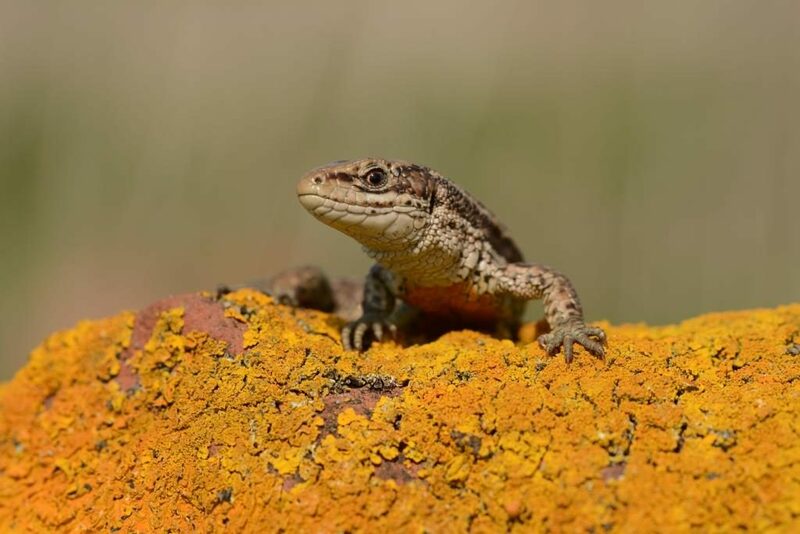 Learn how to identify, survey and manage the reptile species found in the UK. The Land of the Fanns is a hotspot for reptiles, with the area hosting 4 of the UK’s 6 native reptile species. T&C’s: Booking essential. Lunch not provided. Parking Charges apply.